When it comes to monitors and laptops, there is a constant battle among the top brands. Asus and Acer are among these. We have seen many programmers, gamers, and surfers debate between Acer and Asus, unable to come to a conclusion. Now, while both of them are superior brands, there are definitely differences that can help you take the final call. Of course, before we go further, let’s be clear that the right one for you will solely depend on your choices and there’s no universal winner in this battle. 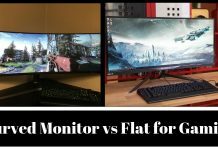 Let’s start by talking about their monitors. We’ll pick compare one of the most popular choices of each brand and let you know which one actually makes the cut. The aspect ratio is 16:9. 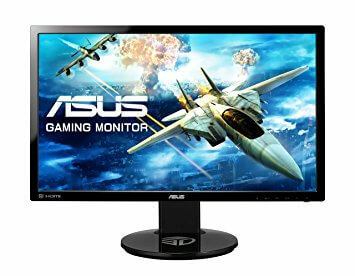 It provides full HD resolution at 1920 x 1080 pixels. 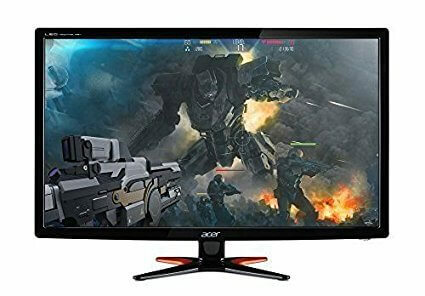 The monitor has Acer Eco Display. 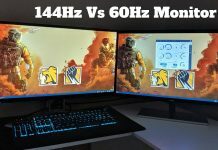 The refresh rate is CS:GO on 144 Hz. The response time is 1 ms.
You can use it seamlessly for gaming, productivity applications, and multimedia. The contrast ratio is 100 million: 1. It supports VGA, HDMI, and DVI inputs. It looks simply stunning and is great value for money. It has 144 Hz refresh rate. It allows ergonomic tilt and height adjustment. It is a full HD monitor at 1920 x 1080 pixels. The design is simple and beautiful. The contrast ratio of Acer is higher but you definitely cannot ignore the height adjustment feature of Asus. Plus, it has built-in speakers and that’s hard to compete with. However, Asus is more expensive than Acer. 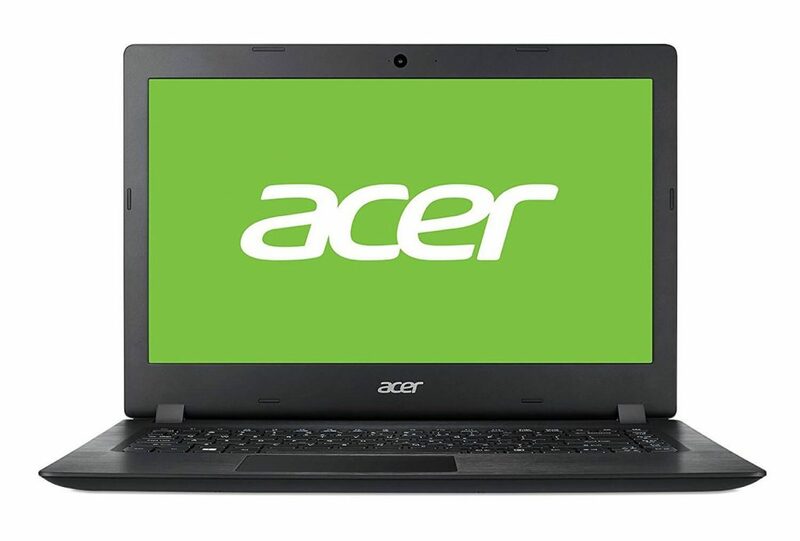 And if the price is a factor, you must go with Acer GN246HL. Otherwise, our vote goes to Asus VG248QE without a doubt. If a laptop is on your shopping list and you are confused between Acer and Asus, we are here to guide you through it. 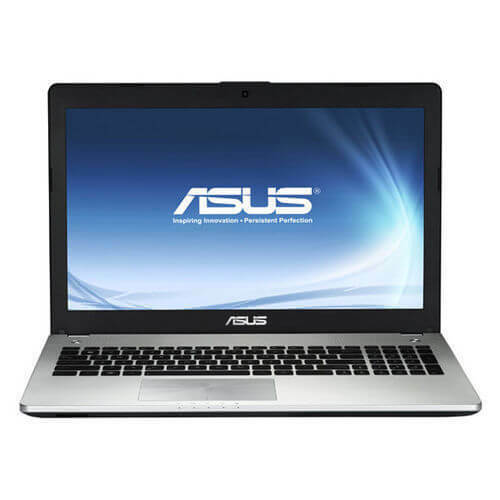 Acer and Asus, both are generally among the top 5 brands in the world when it comes to good laptops. Many reliable sources have also rated and ranked them almost equally, making it even more difficult to decide. So, instead of comparing specific models this time, let’s take an overall view of the two brands and the laptops they offer us. Acer laptops are a bargain. This means that if you want an amazing laptop at a great price, Acer is your choice. Also, Acer aces in aesthetics. Their products are nicely designed and are quite pleasing to look at. On the downside, though, many users have reported that support is quite an issue. The quality of their tech support has deteriorated over time and this may be a real issue when you need professional help to troubleshoot. Asus is in the front-seat when it comes to innovation. That is why we have heard many times that Asus has the best gaming laptops ever. 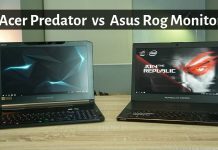 Asus also provides great design and value for money but if you compare the brand with Acer, you will see that it is generally more expensive. Asus gets full points when it comes to design, innovation, and selection but it loses narrowly when it comes to value for money. Tech support, we wouldn’t say is as good as the toppers in the industry but it is definitely better than Acer. So, there you have it! 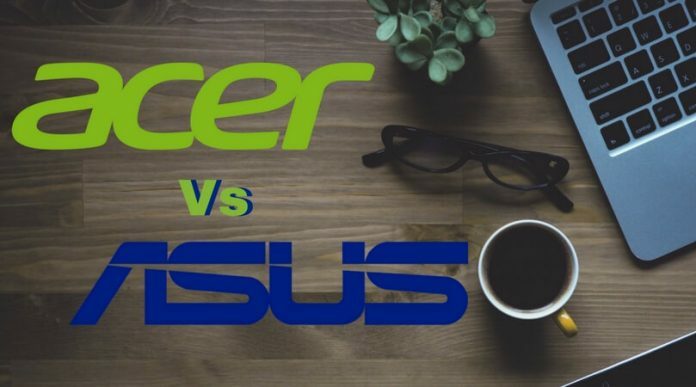 This is our Acer vs Asus report and we hope we helped you make a better choice. If you have any points to add to this, you are welcome as always.